University of California Press, 9780520270879, 358pp. "Carefully documented and compellingly narrated. . . . Transforms the central questions in Asian American and immigration history." 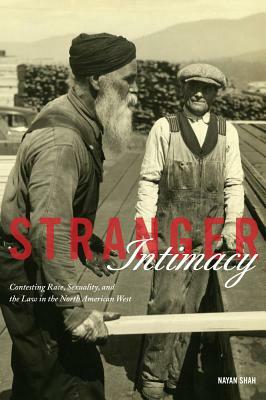 "The book covers a multitude of fascinating cases that provide insight into the construction of intimacies between South Asian male transient migrants and white, African American, and Latino men and women."